Some first generation biofuels like palm oil diesel gave bioenergy a bad name but recent scientific reports have confirmed that policymakers must take into account all the available options in the transport sector to win the climate change battle. The Intergovernmental Panel on Climate Change (IPCC) recently pointed out that the pace of transition in the transport sector deemed necessary for a 1.5C-consistent pathway must include more biofuels and electricity in transport’s energy mix. The UN’s climate science body highlighted some benchmark indicators for sectoral changes in the supplementary materials attached to the major report that shocked the world one month ago (8 October). As regards the transport sector, IPCC scientists indicated for 2020, 2030 and 2050 respectively a biofuels share of 2%, 5.1%, and 26.3% as good policy targets in order to follow the appropriate path in curbing emissions. 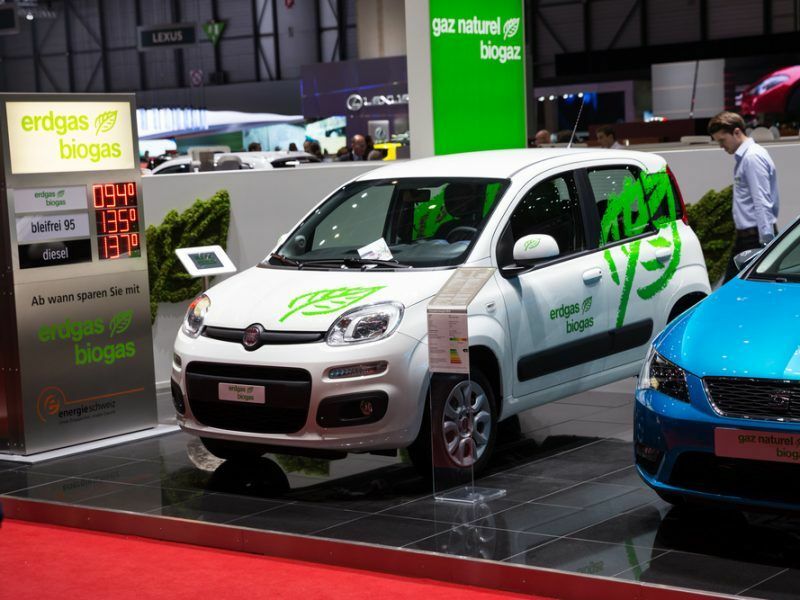 The report also said that electricity’s involvement in the transport mix should increase to 1.2% in 2020, 5% in 2030 and 33% in 2050, meaning that by 2030 biofuel-powered vehicles would still be as important as e-cars. “What the IPCC projects on 1.5°C-consistent transport pathways can be derived from their figures on a low overshoot pathway,” Zoltán Szabó, a sustainability consultant specialised in bioenergy told EURACTIV. 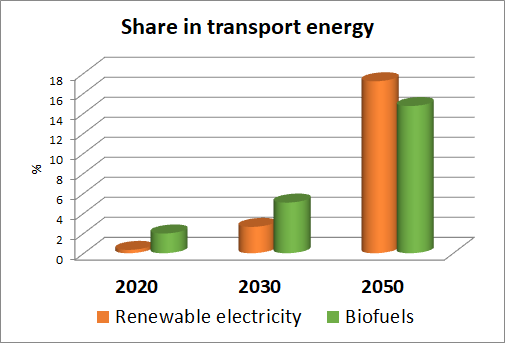 Szabó said the IPCC singled out electromobility and biofuels as the two major drivers of transport sector decarbonisation in 2020, 2030 and 2050, and it concludes that biofuels will displace more oil in 2020 and 2030 than renewable electricity will, and has these two solutions roughly equal in scale by 2050. “Electromobility is on the rise but much of it will be powered by fossil fuels. A derived chart shows that biofuels, with ethanol being the most prominent biofuel, will have a larger role in the critical next 12 years than renewable energy powered electromobility. IPCC represents science, so this is a powerful vision,” he stated. In the latest International Energy Agency (IEA) market forecast published on the same day as the IPCC report, modern bioenergy is expected to become the fastest-growing renewable sources between 2018 and 2023. Bioenergy will remain the largest source of renewable energy also because of its widespread use in heat and transports, sectors in which other renewables currently play a much smaller role, the IEA’s report said. Wastes and residues will offer low lifecycle greenhouse gas (GHG) emissions and mitigate concerns over land-use change, representing huge potential for the entire bioenergy sector and improving waste management and air quality as well, according to the IEA. 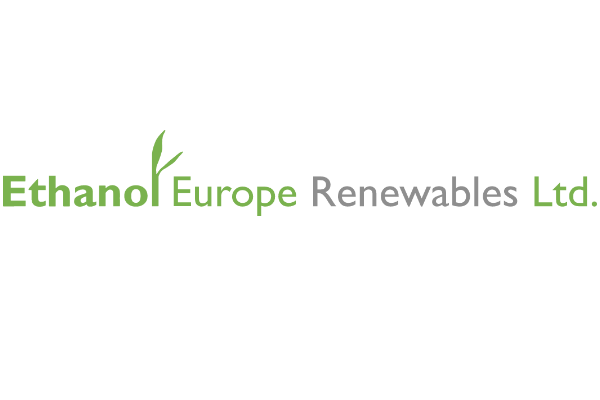 The European renewable ethanol association ePure shares the view of IEA and particularly on the significant “untapped potential” of biofuels in fighting climate change. He added that politicians tend to focus on the latest miracle cure, represented in the case of transport decarbonisation by the e-cars, which are important but not the only answer to the question of emissions reduction. Nor are e-cars a major factor at the moment. “People are still buying cars that run on liquid fuel, and those cars will be on the road for a long time,” he said, adding that the best way to decarbonise these car fleets is to use low-carbon liquid fuel, like renewable ethanol. “We need to get ready and all options need to be mobilised,” Desplechin concluded. “Policymakers in Brussels think about bicycles and e-cars in Norway and the Netherlands, but they ignore the real world of Poland, Italy, Ireland etc… where cycling and e-cars are purely theoretical,” said James Cogan, a policy analyst at the operator of Ethanol Europe Renewables Ltd (EERL), Europe’s largest biorefinery. Thinking that electric vehicles powered by wind and sun have already solved the problem in transport is a dangerous solution, according to him. 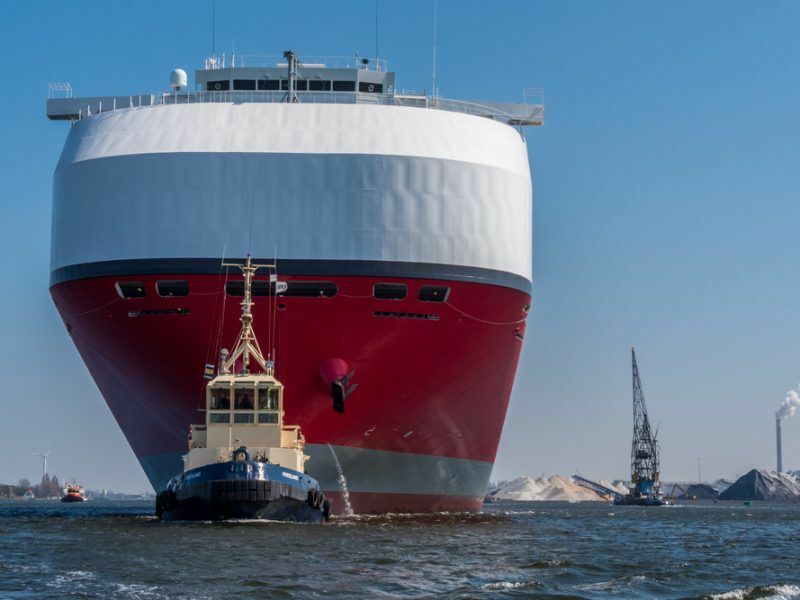 He said the world’s huge fleet of conventional vehicles is growing 3%-6% each year, adding hundreds of millions of additional carbon emitting engines to the problem. 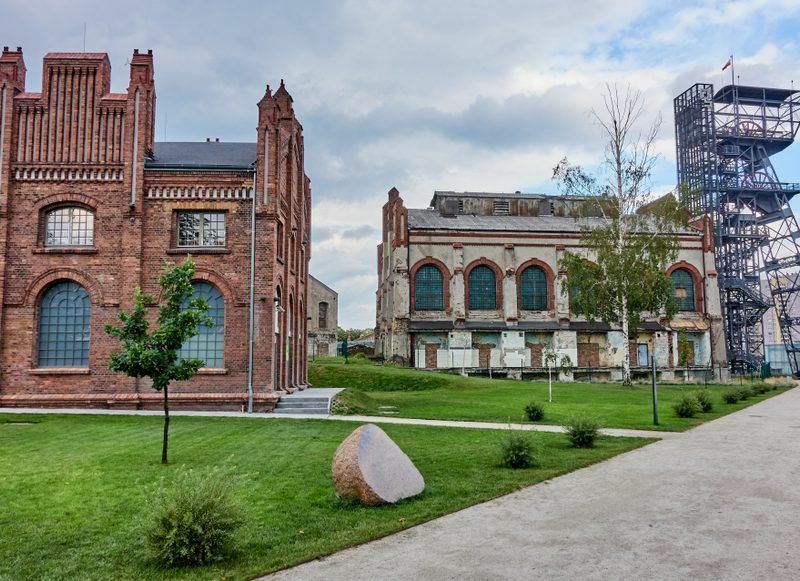 “There is a big risk that COP24 delegates in Katowice in December will not realise this,” he said. Bioenergy can be used effectively on a scale that makes a real contribution to curbing emissions, but it has a material cost and impact because it requires substantial volumes of biomass to be converted to energy. 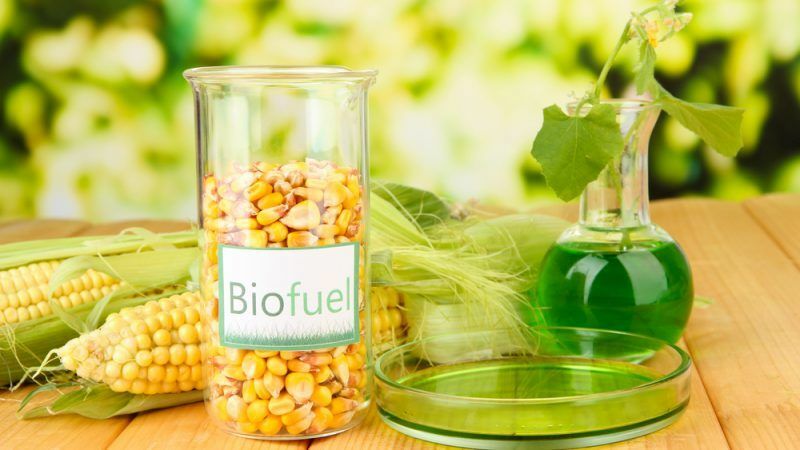 First generation biofuels made from food crops are currently not taken into account by the EU biofuels policy due to their significant land use impacts. 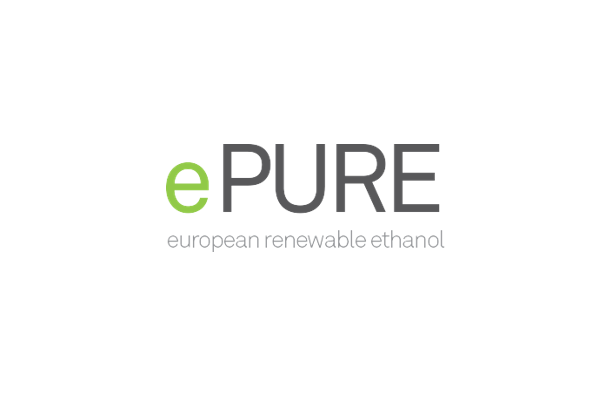 They are not considered a solution anymore, whereas “sustainable advanced biofuels from waste and residues can help decarbonise transport, provided they deliver significant GHG savings and comply with strict sustainability criteria,” said Laura Buffet from the NGO Transport and Environment (T&E). “However, the quantities of advanced biofuels available at sustainable level will remain very limited,” she added. 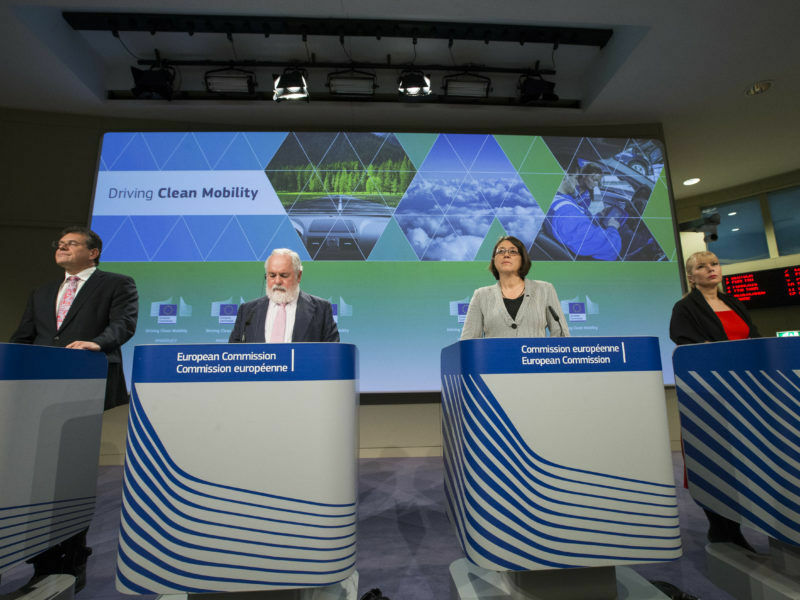 The NGO is well known for underpinning e-mobility and it recently accused fossil gas of being as bad for the climate as diesel, petrol and marine fuel in a report. “Renewable electricity from solar and wind is the cleanest source of fuel and should be the preferred pathway to decarbonise transport,” Buffet said. According to T&E, renewable electricity is also much more efficient in terms of land use than conventional biofuels, since one football pitch of ethanol crops can power 2.6 cars for a year. According to EERL’s Cogan electricity and biofuel can coexist and complement each other. “The most flexible vehicle on the planet is the Toyota hybrid flex-fuel. It runs on four types of power (renewable electricity, fossil electricity, fossil petrol, and renewable ethanol) with seamless flexibility, in any combination in any moment,” he said. For ePure as well, the two sources must coexist because people will still be driving cars with combustion or hybrid engines for a long time. “The public wants results now to lower emissions. They shouldn’t have to wait decades for electric vehicles to become more commonplace,” said ePure’s Desplechin. According to T&E’s Laura Buffet, renewable electrofuels produced with additional renewable electricity and complying with strict sustainability safeguards could help reduce emissions in sectors like aviation which are harder to electrify. Your idea has merits.,,but unless electricity costs from renewables become lower then all you are doing is transferring the pollution to the manufacturer generation plants. WE have suggested to the Waste Collectors and Recyclers of Plastics that that Plastics can be converted exceedingly easily to Hydrogen – appoint we attempted to record to an earlier discussion with reporting personnel including Mr M Parr on 2018 04 27 and the process does not use any embedded energy. The Carbon would be collected and regenerated as Bio-Char for returning to the soil. It is economical and develops a pay-back period of less than 6 years. This is not a panacea for dealing with oil-based plastics but a complimentary operation to the collection system which is over-whelmed with plastic waste. 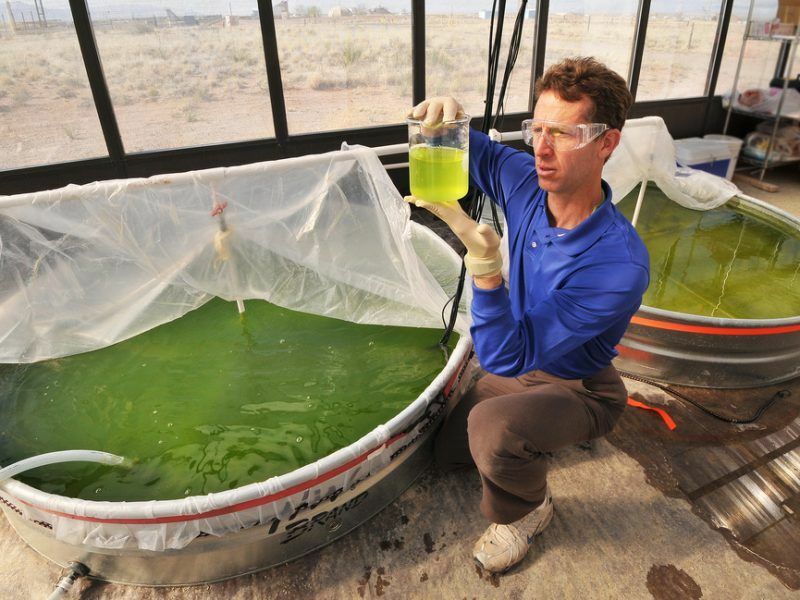 The same process will also work on Biomass just as easily. All internal combustion engines can safely and economically use E15, regardless of age. This is proven by Brazil’s decades long use of E15, E25, and now E27. They have the same engines as those available in the U.S. and Europe. In addition, E15 to E30 was used throughout Great Britain from the 1920’s to the 1970’s with great success. This is also true of other countries such as France and Germany. Ethanol is the only solution that can be used immediately in every gasoline-powered vehicle on the road and on water, and it requires no costly conversion. This is the great way to limit harmful emissions from gasoline and aromatics.